America’s largest private home, the Biltmore Estate, was built by George Washington Vanderbilt II in Asheville, North Carolina. 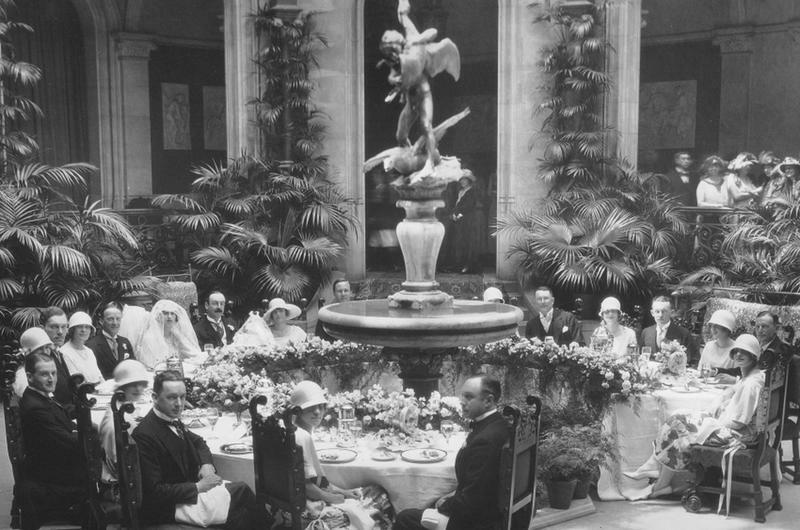 Now open to the public and a popular tourist attraction, the once-private home to one of the country’s wealthiest families is a shining example of the opulence of the Gilded Age. Let’s take a brief tour of the Biltmore Estate by the numbers. The house was built during the time period 1889-1895. 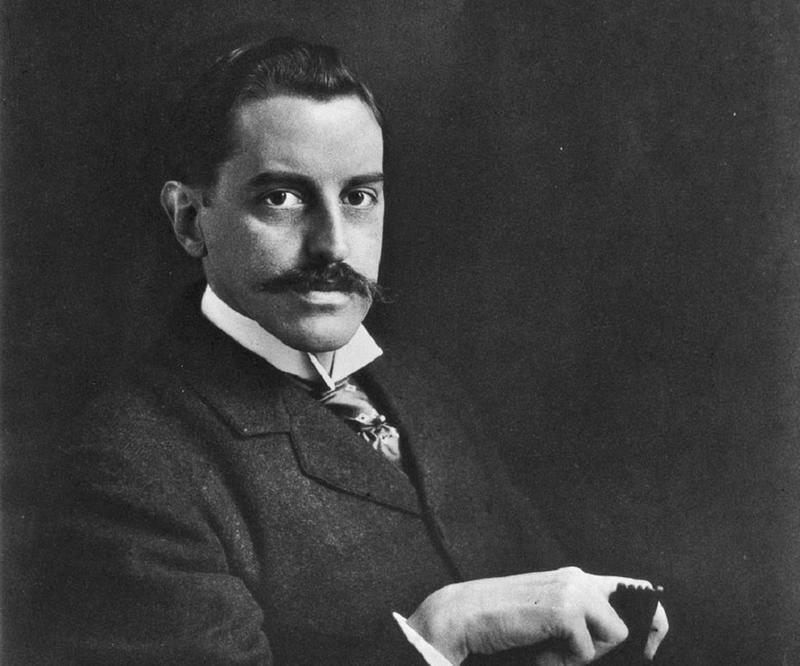 In the early 1880s, George Washington Vanderbilt II, the youngest of William Henry Vanderbilt’s sons, began to spend time in Asheville with his mother. He loved the area so much that he decided to build a summer home there. He decided to call his new house “Biltmore”, taking the ending of his last name “Vanderbilt” and combining it with an old English word for open spaces, ‘more’. Originally, Biltmore Estate was a bachelor pad and Vanderbilt lived there alone for three years before he married. More Than 1,000 workers were hired to construct this massive home. In addition to the thousand-plus construction workers, more than 60 stonemasons were brought it to do the stonework. The construction project was so massive that a brick kiln and a woodworking factory were built on site. A three-mile private railroad spur was added to ship the materials to the location. 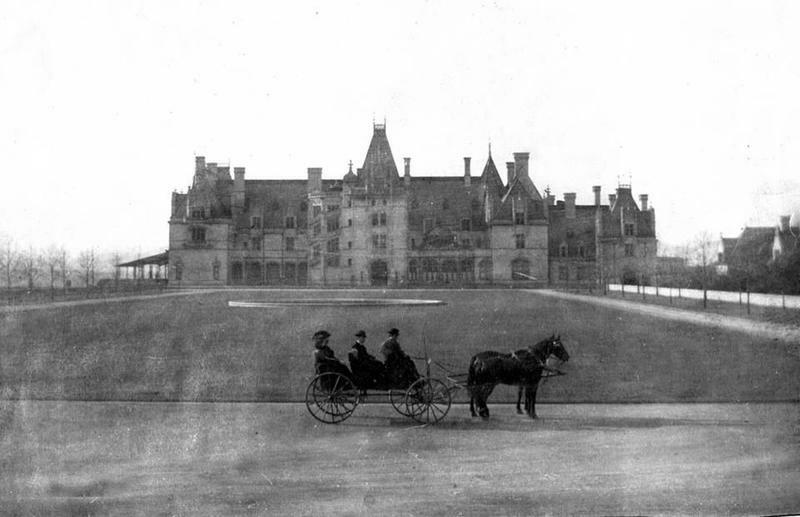 The Biltmore Estate, circa 1900. The square footage of the Biltmore Estate is 178,926. Various members of the Vanderbilt family lived in the house up until 1956, with the death of George Henry Vanderbilt Cecil. After that, the huge home was no longer used as a private residence and became a historic house museum. In 1963, the home was designated a National Historic Landmark. There are 250 rooms in the Biltmore Estate. 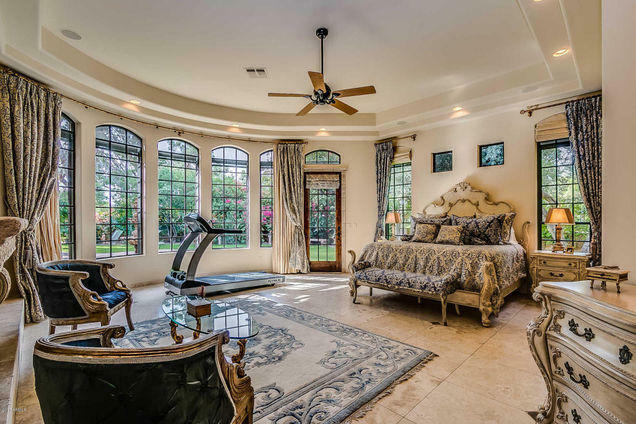 This room count includes 3 full kitchens, 43 bathrooms, and 35 guest bedrooms. There is also a bowling alley and a billiards room. 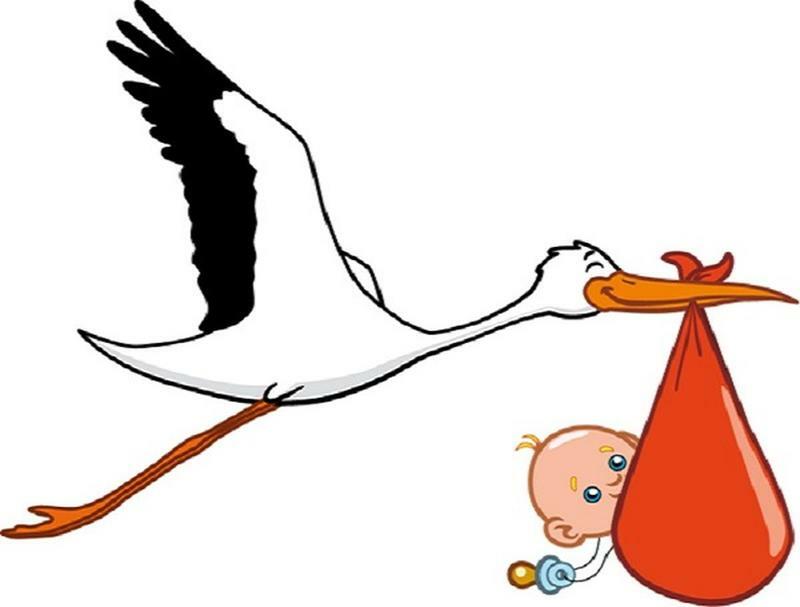 In addition to a basement, there is a sub-basement that hides away the plumbing and furnaces. 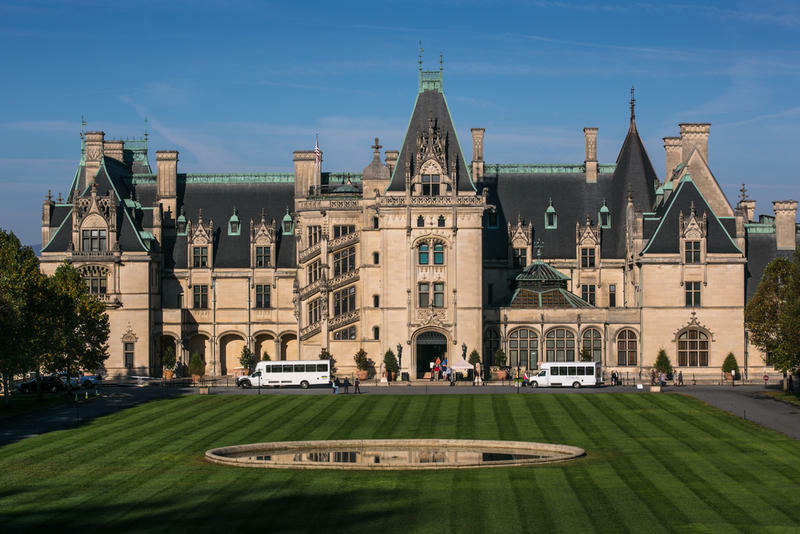 The Biltmore Estate has an assessed value of $157.2 million today. 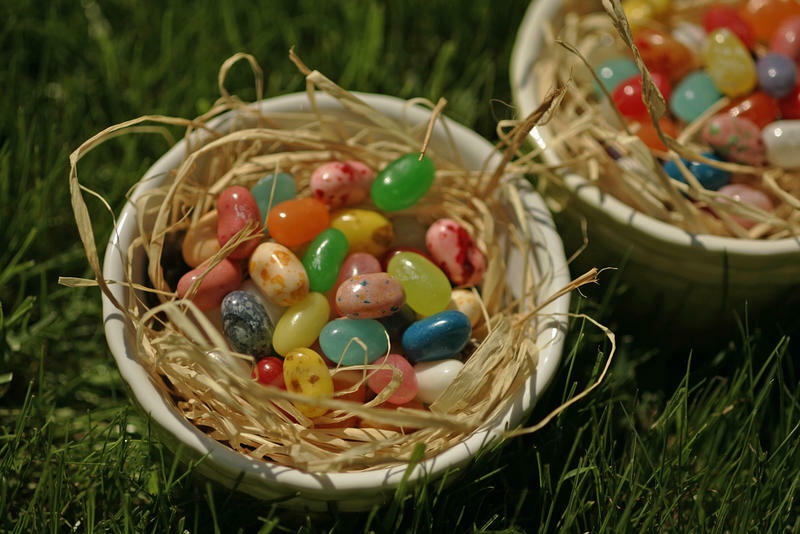 The house has an appraised value of about $37 million while the surrounding land is valued higher. 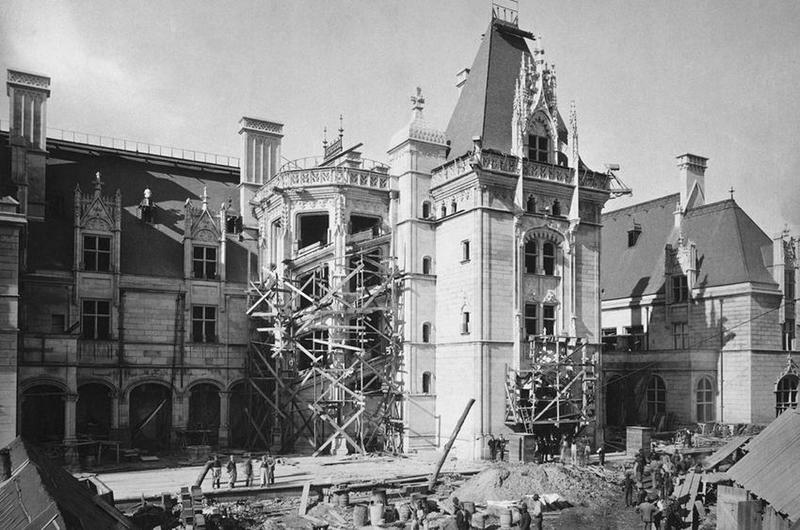 A magazine article dating back to 1895 claim that the home cost Vanderbilt more than $6 million to construct, including the cost of materials and labor. 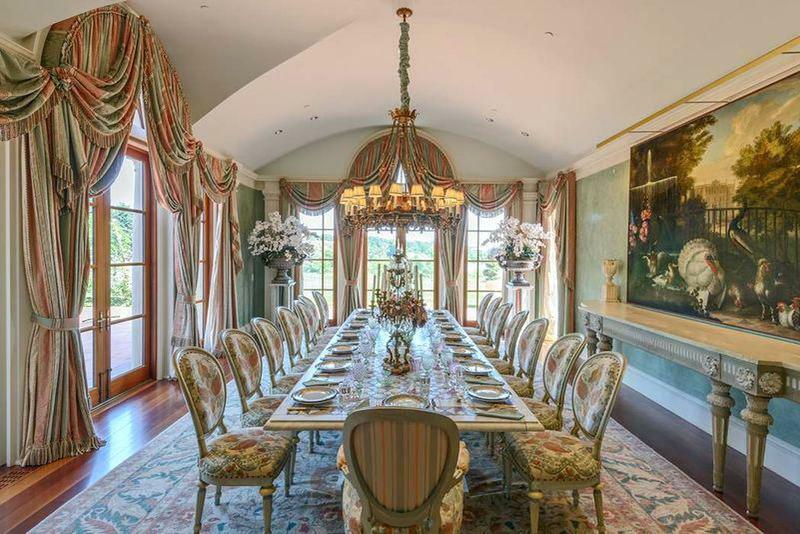 The massive home sits on a plot of land that measures 10.86 square miles, or nearly 7000 acres. 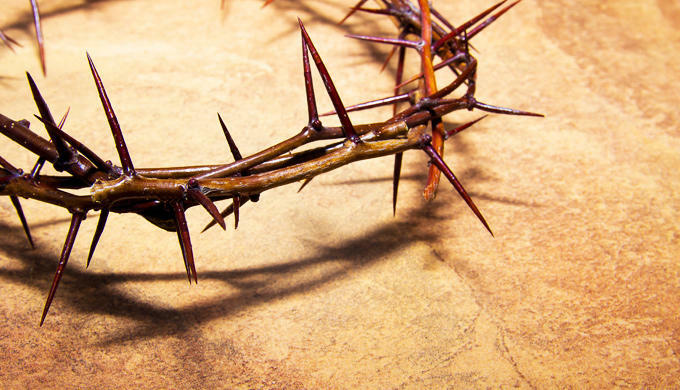 When Vanderbilt purchased the land, he got a bargain for it. The farmers who had settled the area claimed that the growing conditions there were too poor for agriculture. 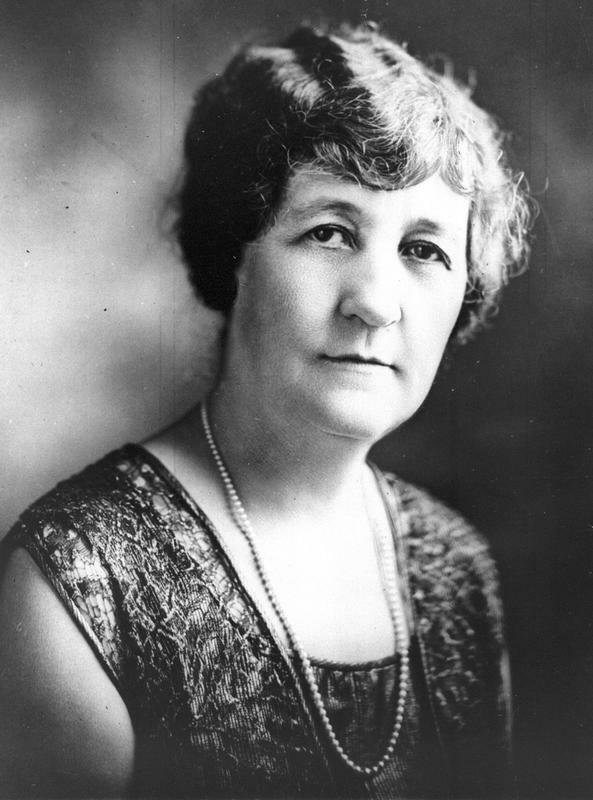 They were happy to sell their farms to the wealthy Vanderbilt. 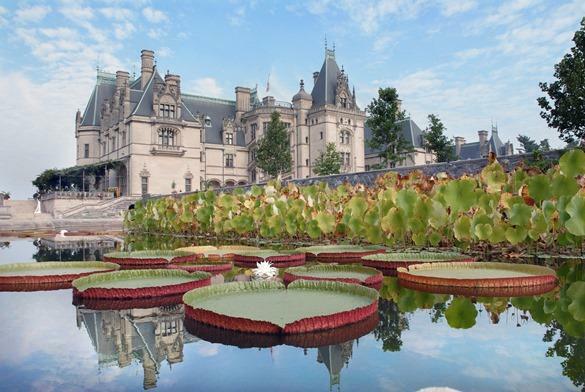 The Biltmore Estate receives 1.4 Million visitors a year. Every year, about 1.4 million visitors walk through the doors of Biltmore Estate to marvel at the elegance of the Gilded Age. 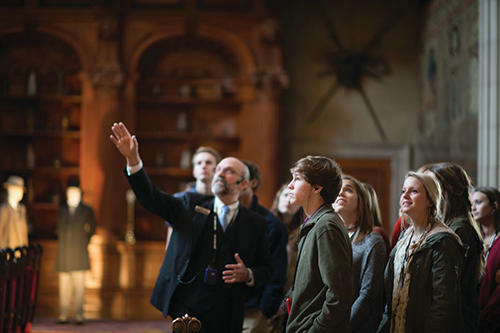 This makes Biltmore Estate the most popular tourist attraction in all of North Carolina. More than 2,400 people are currently employed at Biltmore Estates. Running the Biltmore Estate takes that many individuals to keep the home and the expansive grounds in top shape for visitors. Additionally, the site now has a hotel, winery, several shops, and numerous restaurants, all requiring dedicated, friendly employees who ensure that guests have a wonderful visit to America’s largest home.